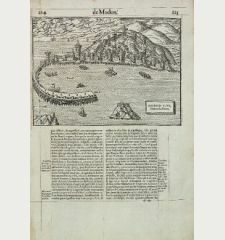 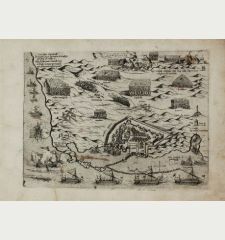 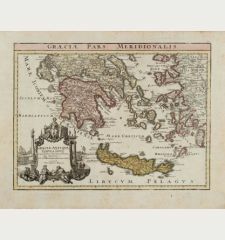 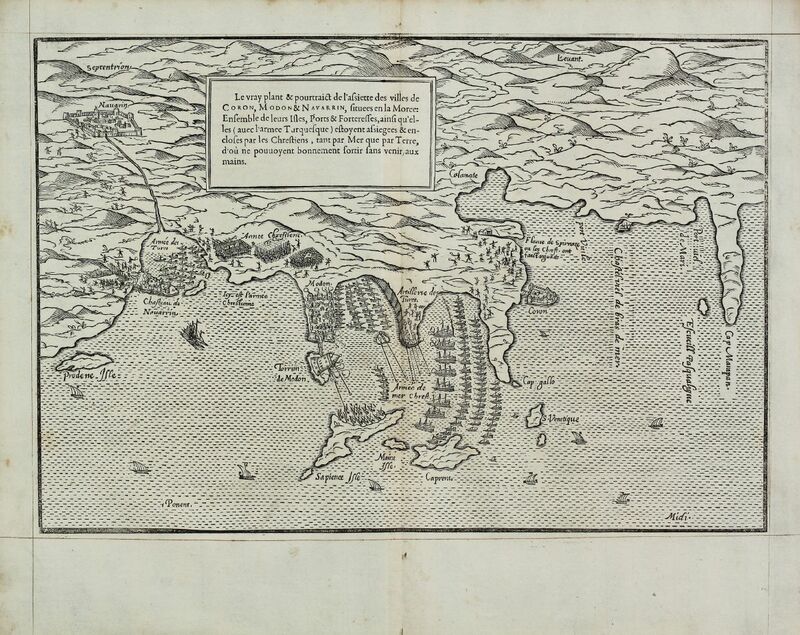 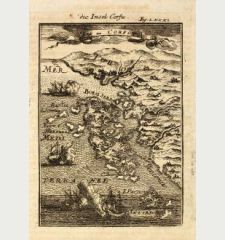 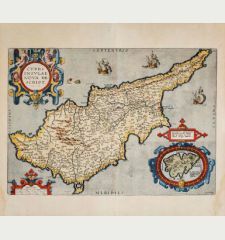 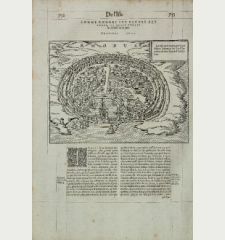 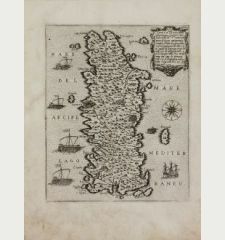 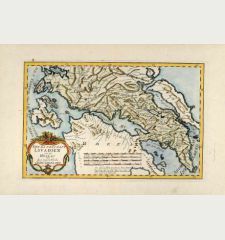 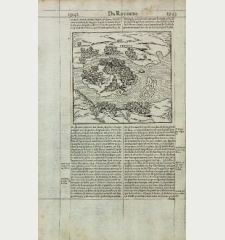 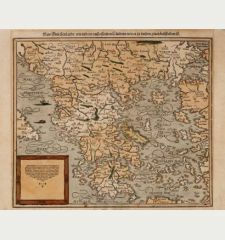 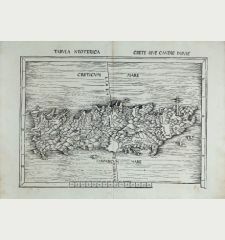 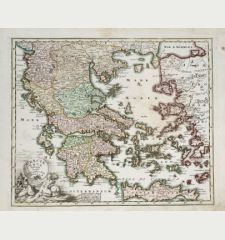 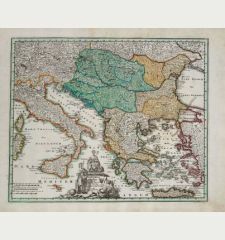 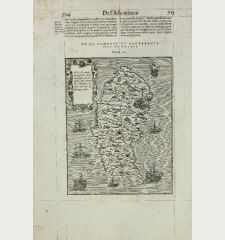 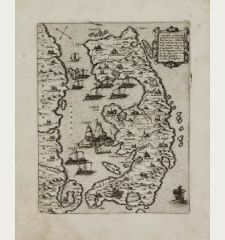 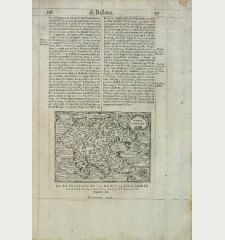 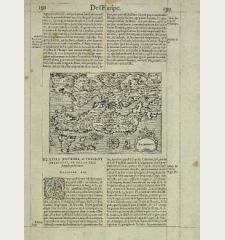 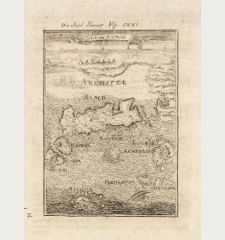 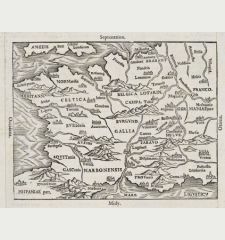 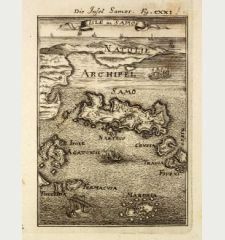 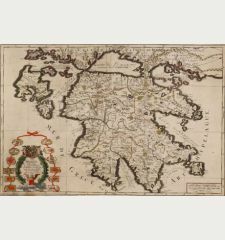 A scarce and early woodcut map of the southern Peloponnese. 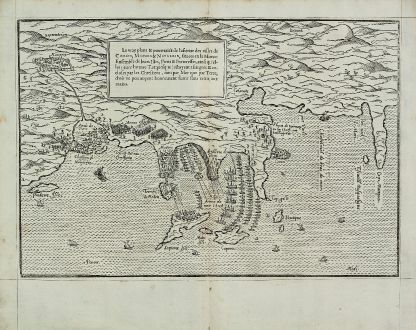 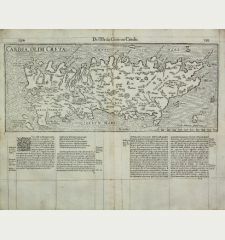 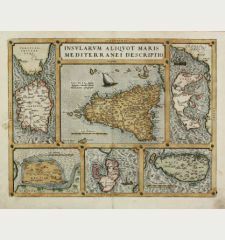 Showing the region from Pylos (Navarrin) and Methoni (Modon) to Koroni (Coron) during the battles between the Turks and the Christians. 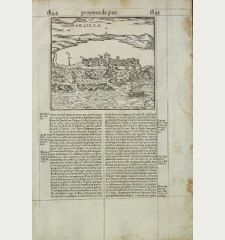 Ruled in brown ink. 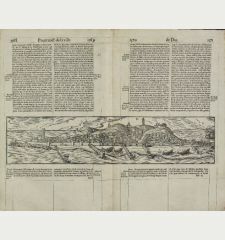 As a woodcut view, it is extremely fine cut. 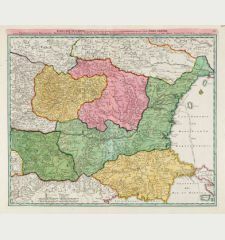 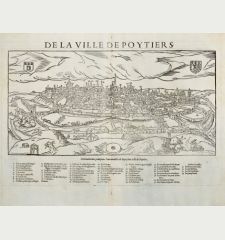 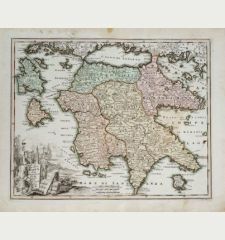 The view comes from the French edition of the Cosmographia Universalis by Sebastian Munster. 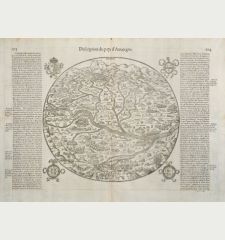 The famous work, titled La Cosmographie Universelle de tout le monde, was published 1575 in two volumes in Paris by Nicolas Chesneau and Michel Sonnius with French text by Francois de Belleforest. 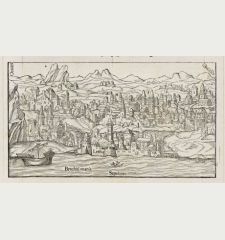 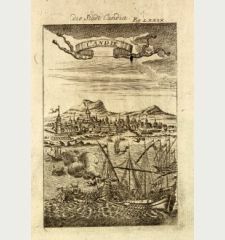 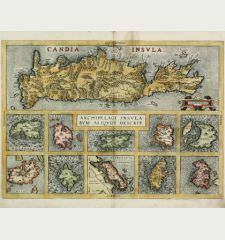 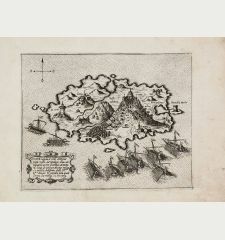 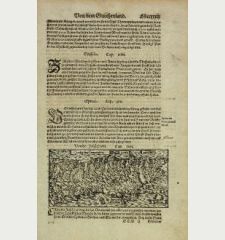 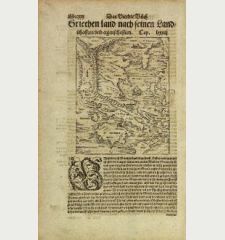 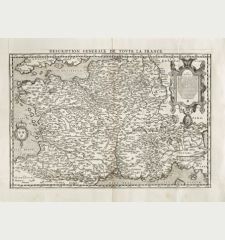 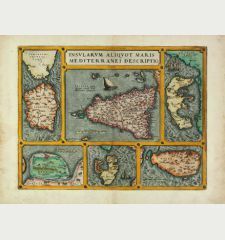 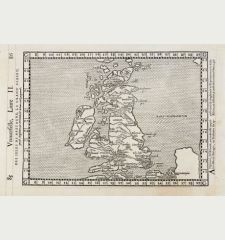 Most of woodcut maps and drawings of Münster's work were discarded and new woodblock were made, mostly based on Ortelius and Braun & Hogenberg.